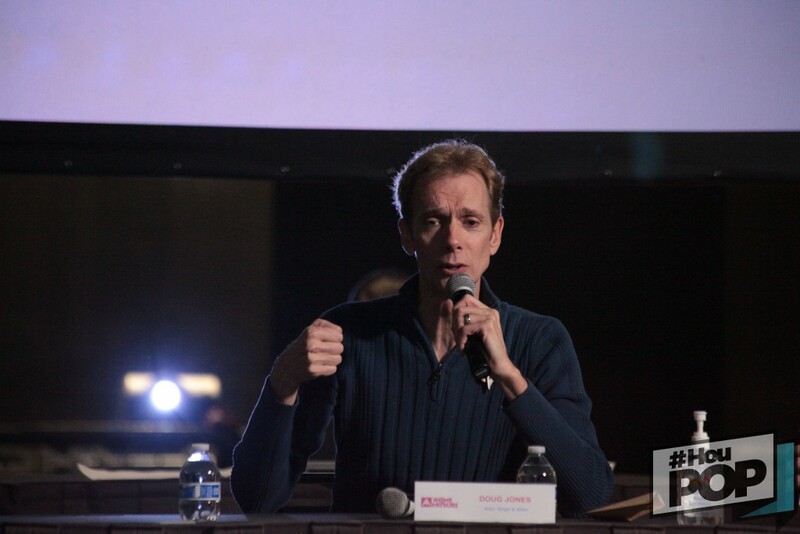 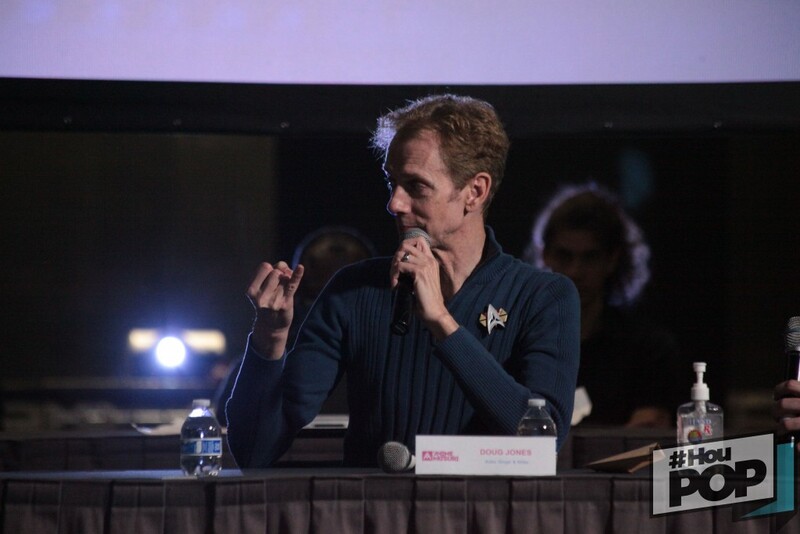 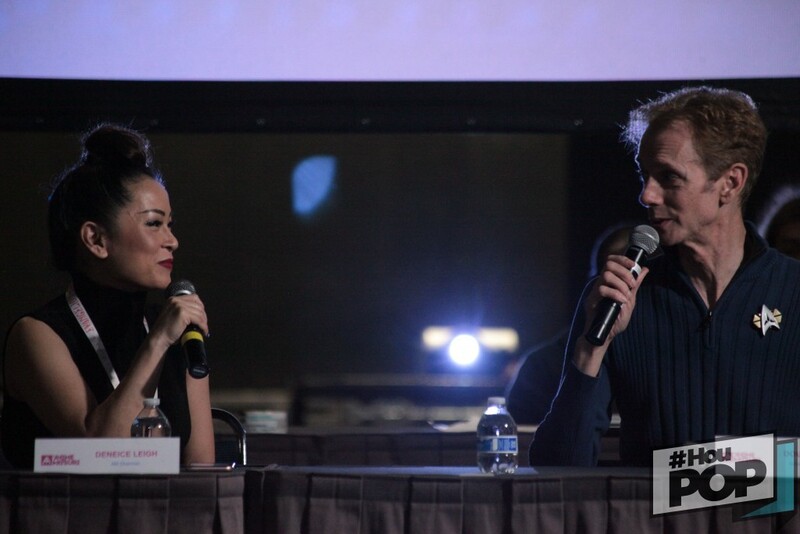 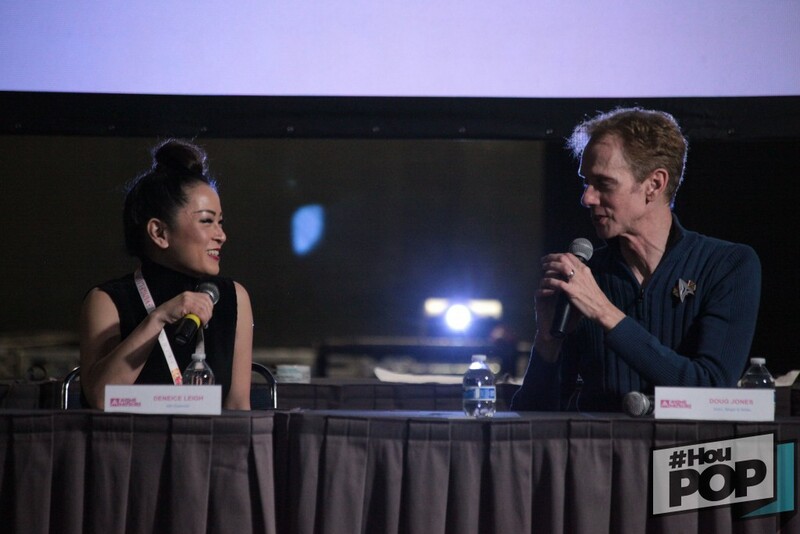 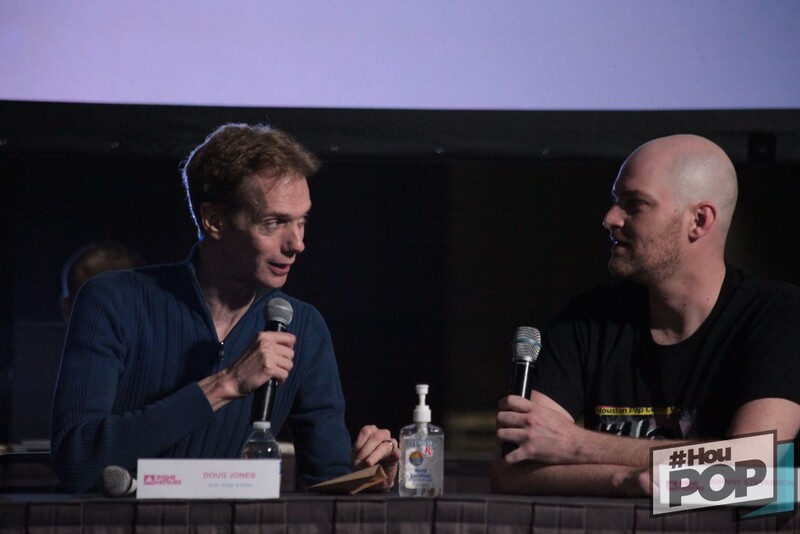 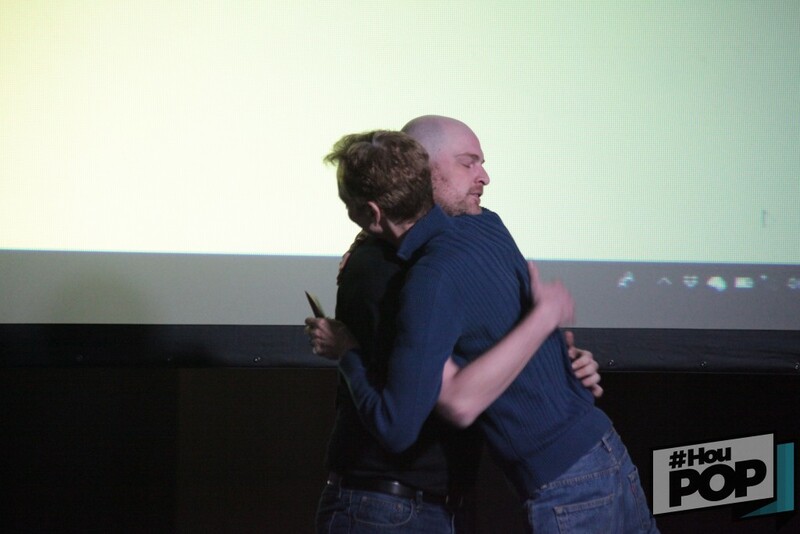 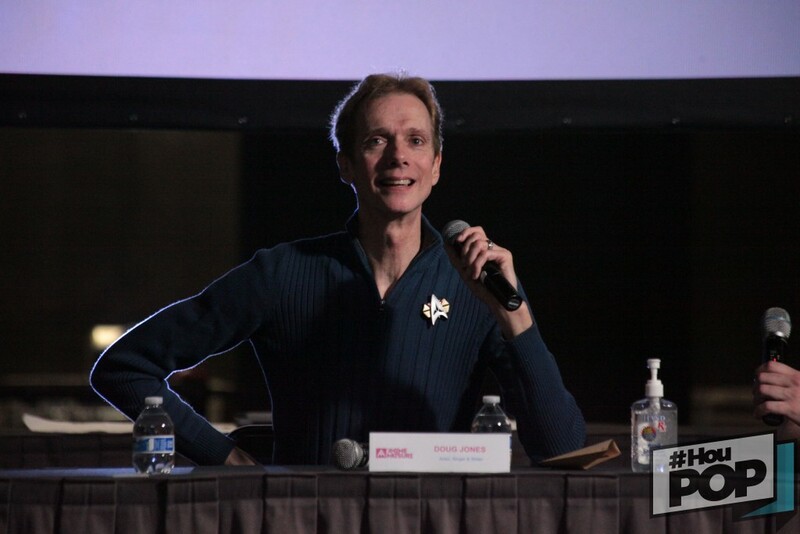 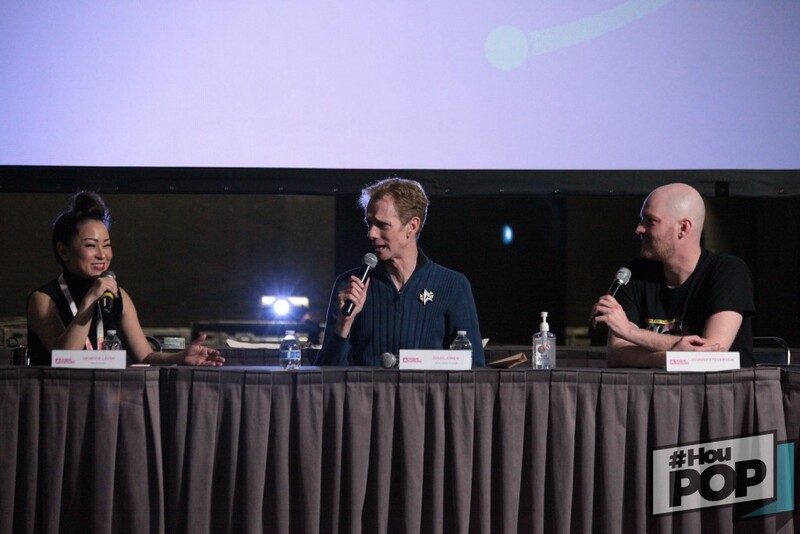 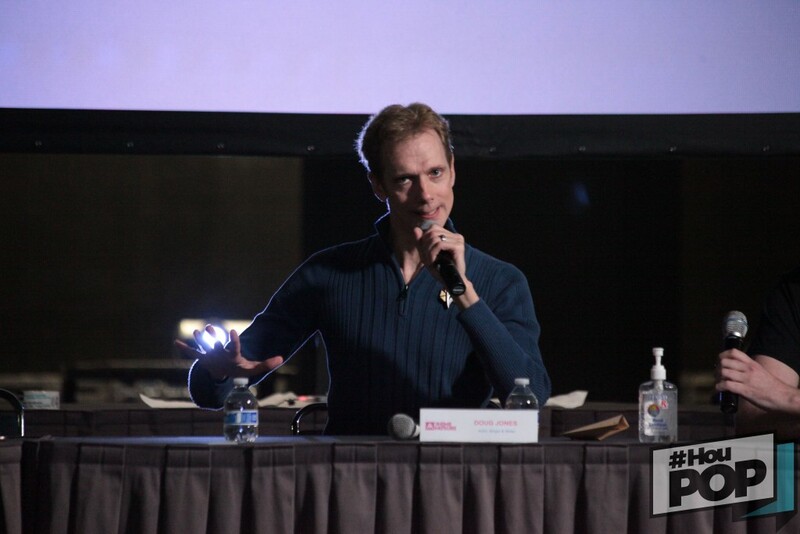 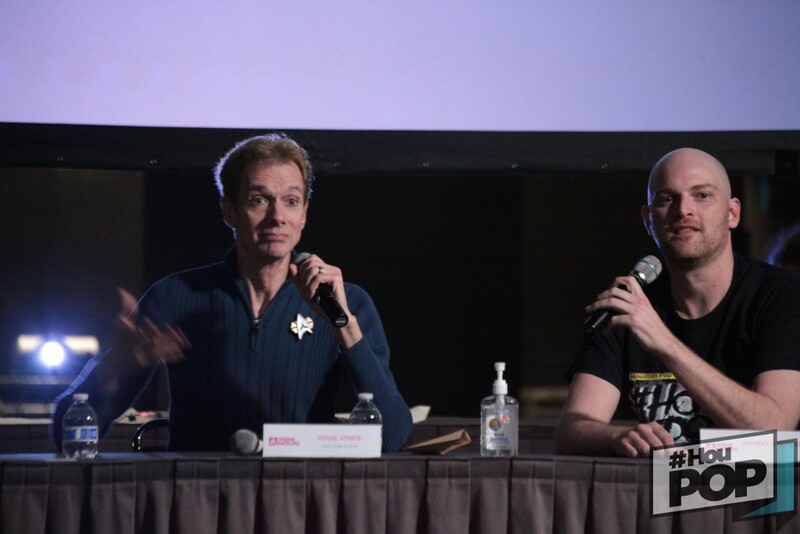 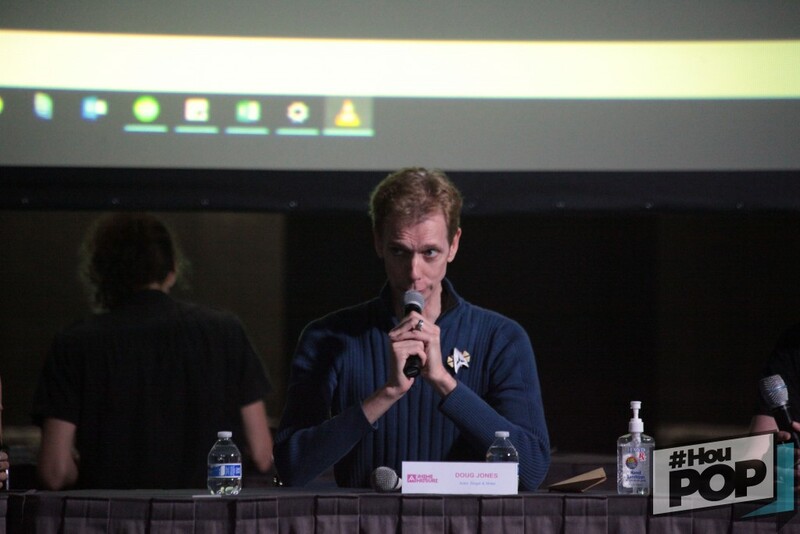 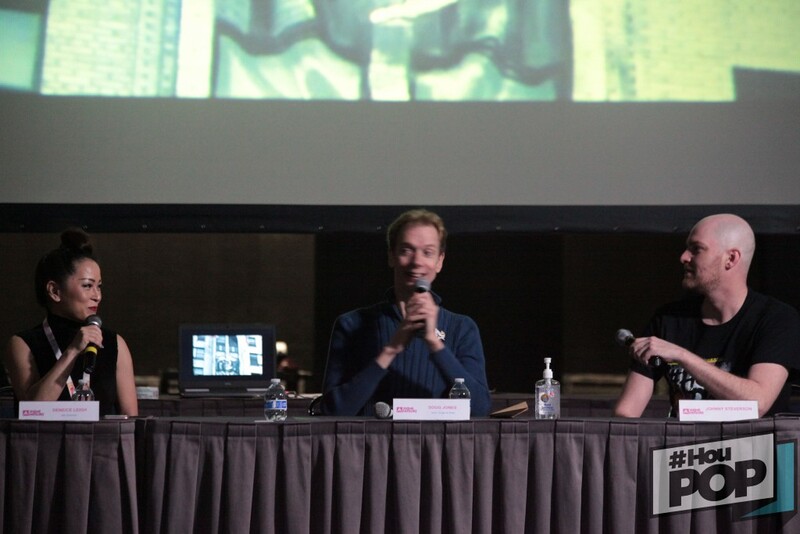 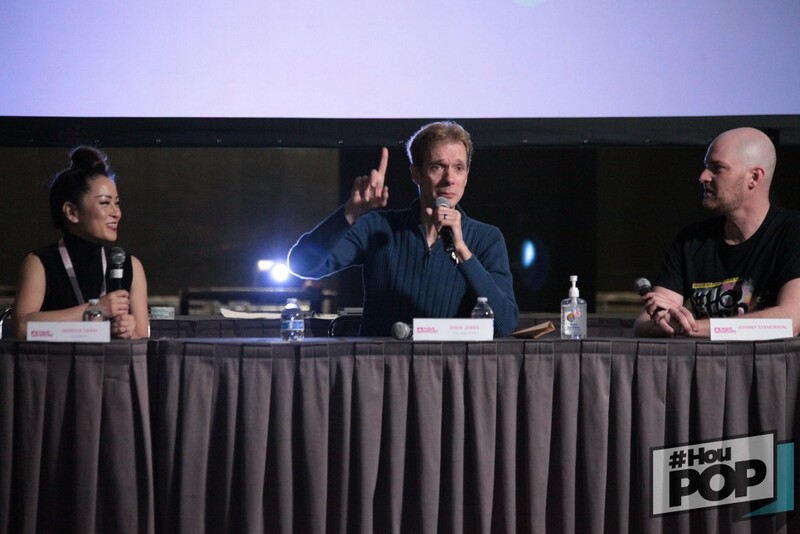 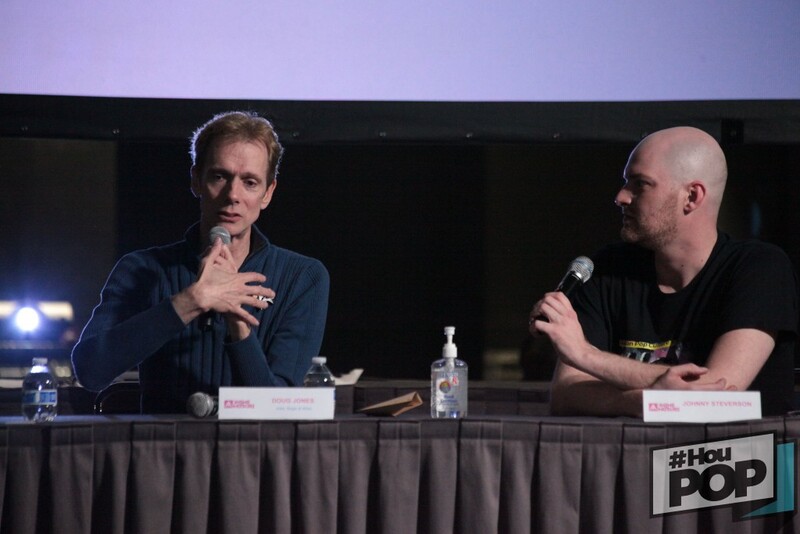 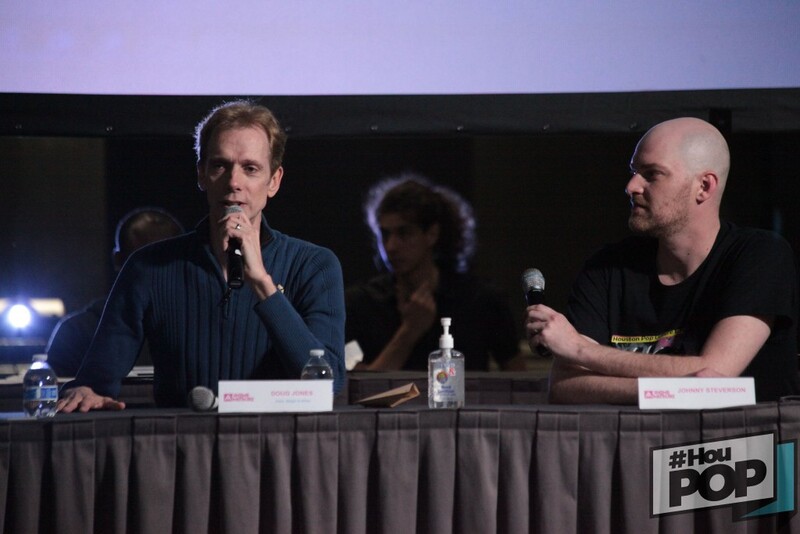 We could not decide which photos we liked the most from the Doug Jones panel so we decided to post them all. 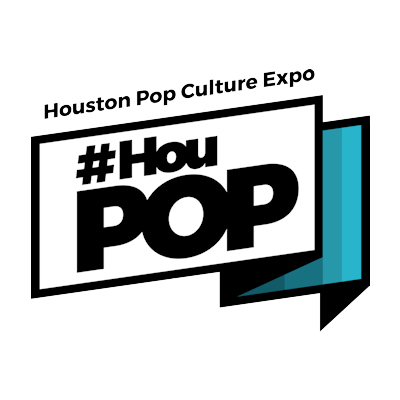 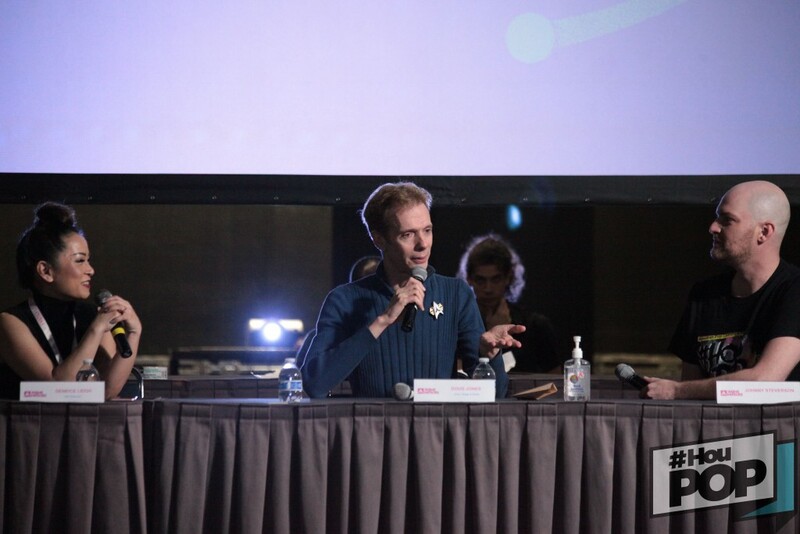 This panel was during #HouPop at Anime Matsuri 2018. 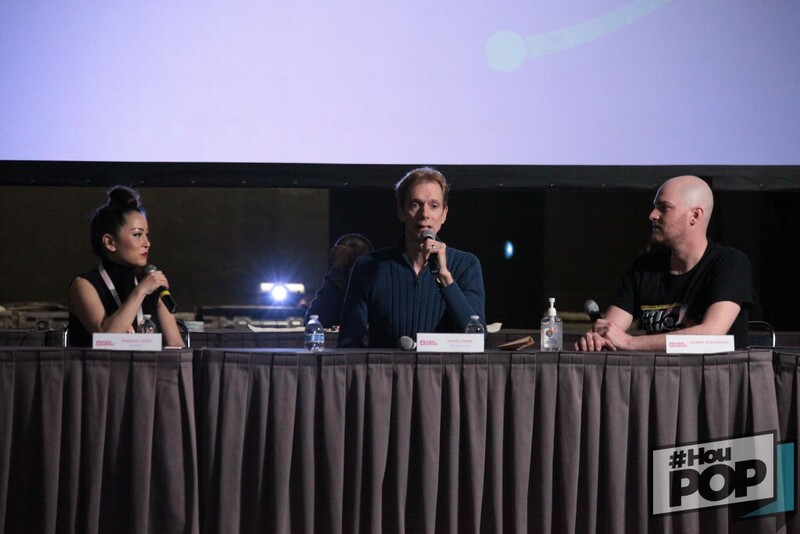 Panel moderators are Deneice Leigh of Anime Matsuri and Johnny Steverson of the Houston Pop Culture Expo. 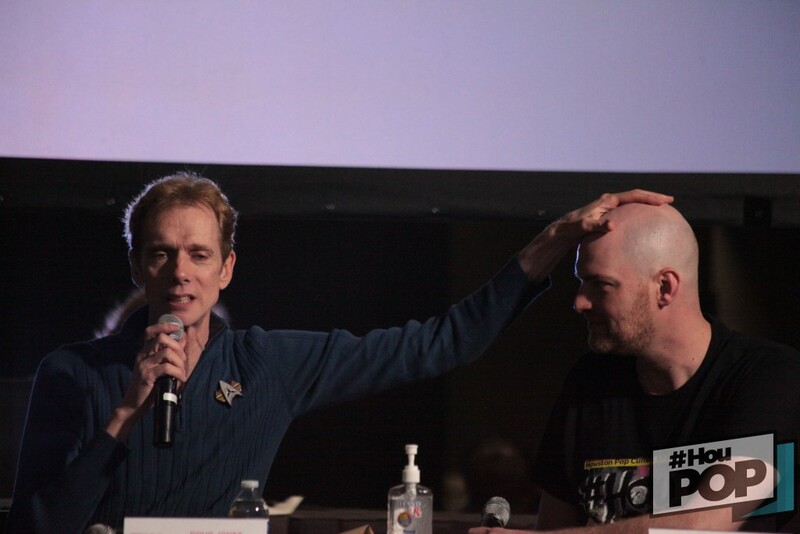 Such a great man, actor and human being!